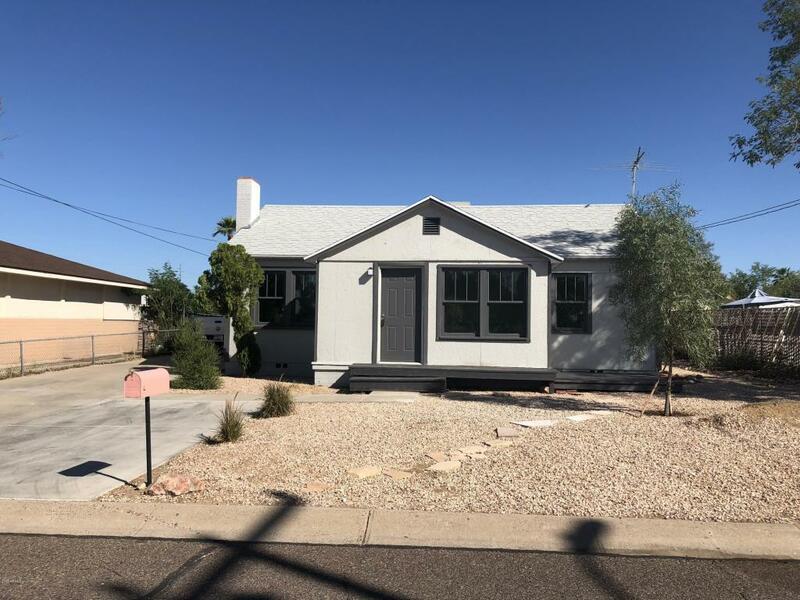 Remodeled North Phoenix home with guest house, Mountain Views and adjacent to City Park. 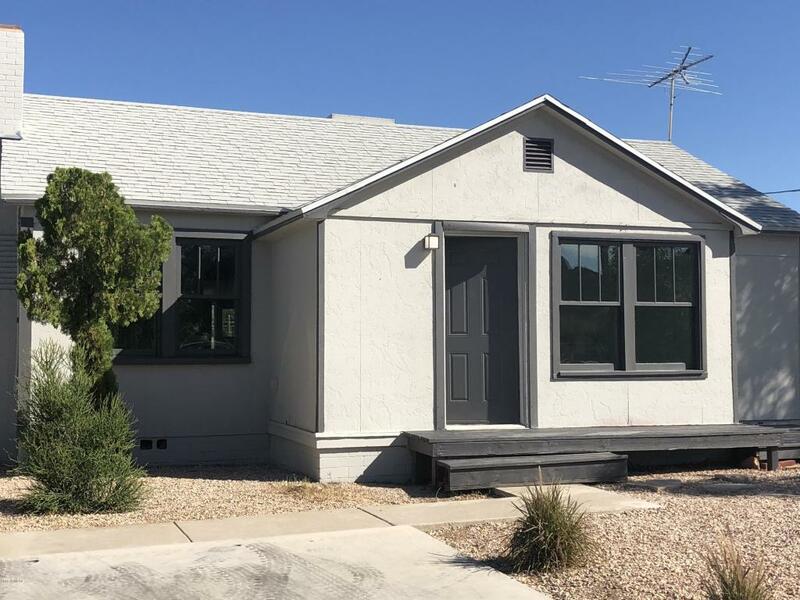 Main house features 2 bedrooms, 2 baths, large great room with fireplace and great natural light, dining room, large laundry room and mud room with storage at the front entry. 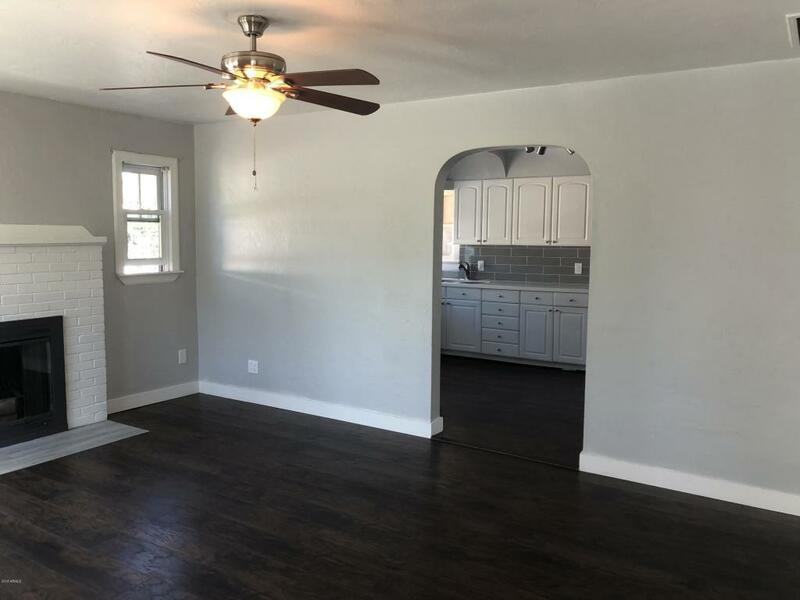 Quartz counters in the kitchen and bathrooms, new flooring and fixtures throughout, private back yard and plenty of parking for the main house and guest house. Detached guest house has a full kitchen, bathroom, great room and bedroom with separate entry and exit which could make for a great rental or mother in law quarters. 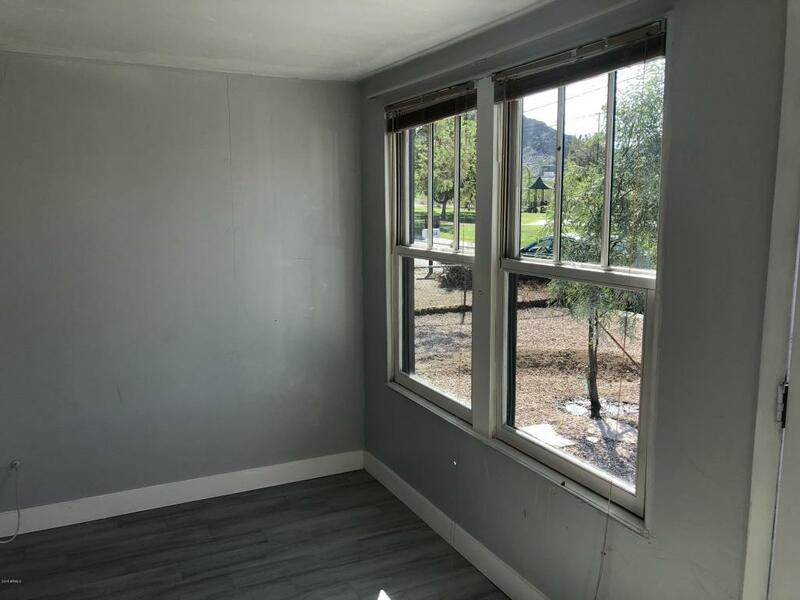 Mountain views and nice park across the street located close to the 51 and downtown. Great price for the area and square footage.